Coconut plantation is one of the most widespread and important crop, generally grown in the humid and semi-humid regions of the world. About 80% of the global production is produced in the Asia-Pacific regions. Coconut is rich in nutrition values and popular for its health benefits and uses. The virgin coconut oil is the purest form of coconut oil which is extracted without any chemical changes or by chemical or heating process. It is generally extracted through mechanical process making the extracted oil rich in vitamins, minerals and anti-oxidants. 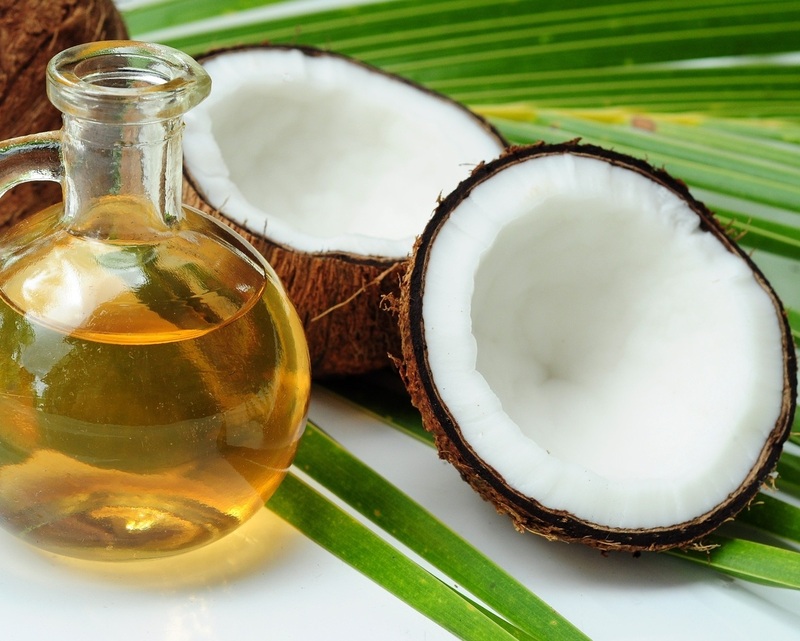 The wide usage of coconut oil in manufacturing industries to manufacture beauty products, edible oils and pharmaceutical industries to manufacture medicines are the major applications that are driving the growth of global coconut oil market. Rising health consciousness among consumers led them to spend more on healthy products, which is expected to further augment the sales of virgin coconut oil. Philippines and Vietnam are the largest producers of coconut oil fulfilling the major demand for North America and Asia regions closely followed by the India which is one of the largest consumers too. Virgin coconut oil is majorly consumed in the tropical areas like Asia, Central and South America for thousands of years and these are the major consumers of the coconut oil region wise. Rising health consciousness among consumers significantly propelled the growth of virgin coconut oil market owing to its health benefits and vast usage in manufacturing consumable and medical products to maintain good health and lifestyle. Virgin coconut oils are also widely used in beauty products owing anti oxidant properties of virgin coconut oil. According to Goldstein Research, more than 40% of consumers are using organic beauty products and 8% consumers are interested in switching to organic beauty products. Global organic beauty product market accounted for USD 10.3 billion in 2016, of which major beauty products use some kind of coconut oil extracts. Various health benefit of virgin coconut oil including cure for diabetes plays vital role in manufacturing of medicines to cure diabetes. According to World Health Organization (WHO) there were about 422 million people living with diabetes in 2014, which showcase the huge growth potential of virgin coconut oil market. However, introduction of new healthy and organic substitutes poses a huge market challenge for the virgin coconut oil market. Huge demand and production growth can be seen in this market as the production of coconut is lower than the demand. According to the report of food and agriculture organization (FAO) of United Nations (UN), in the major coconut oil producing countries of Asia-Pacific the trees are more than 50 years old which is adversely affecting the total yield production from trees. The global virgin coconut market is expected to increase at a CAGR of 9.8% over the forecast period i.e. 2016-2024. The global virgin coconut oil market is accounted for USD 2.1 billion in 2016 and anticipated to reach USD 4.2 billion by 2024. The global virgin coconut oil market is expected to garner significant growth over the forecast period on the back of rising interest of consumer towards natural beauty products. Geographically, Asia-Pacific region is the dominating region in terms of both production and consumption. Philippines, Vietnam and India are the largest producers of coconut raw oil. India produces 16 billions of coconut for its domestic use only. Philippines exported coconut oil worth USD 1.0 billion in 2014 to the North America. On the other hand, Philippines is the major exporter of coconut with 59% of global net coconut exports. Asia Pacific region is followed by the North America with more than 20% revenue share in global market. North America fulfills its domestic demand from the imports from Philippines and Latin America. Europe also constitute significant share in global virgin oil market owing to huge demand for organic beauty and health supplements.